Great news: Anna is back again! This time she is even more enthusiastic, active and full of great ideas! Do you want to take up farming? Then don't miss your chance! 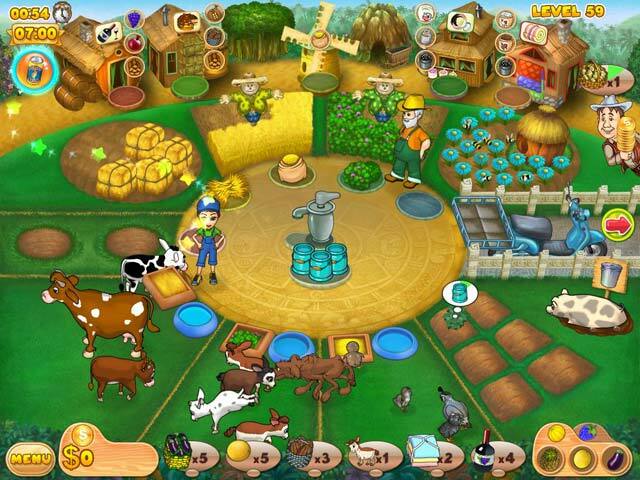 Fruits and vegetables, animals and birds, bakeries and textile factories – it's all waiting for you in Farm Mania 2! Anna has gotten married to a strong and charming farmer Bob! Now you can help them to make all their dreams come true in this fun Time Management game! 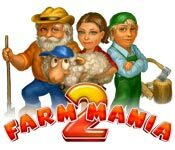 Farm Mania 2 is rated 4.7 out of 5 by 15. Rated 5 out of 5 by Luigifan27 from Much better sequel! If you love the first one you will like this even more! Pros:Much better sounds Very fun Male animals to scare away pests OK:IDK Cons: The animal maxium for birds,cattle, and noncow mammals is all six. You will need to sell animals like the goose but I play it by hack. Please play this game. Rated 5 out of 5 by ohayes from Great I loved this game and would love to see more like it. 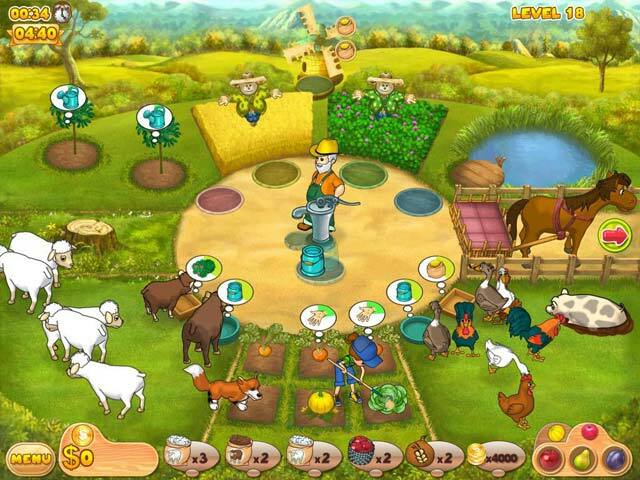 Rated 5 out of 5 by cowclaudia from Great fun I love all of these Farm Mania games and hope they make more. Has you moving and that I enjoy. Rated 5 out of 5 by Pucktweety from One of my favourites! 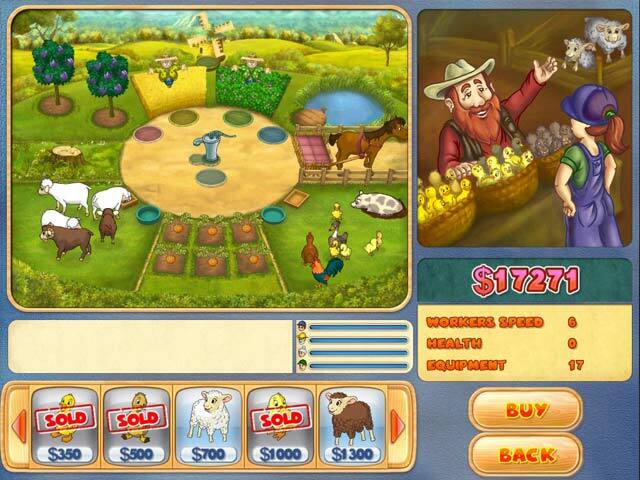 Farm Mania is one of my favourite BFG games that I will always replay again and again. It has great graphics, it is piles of fun plus the story is quite cute and interesting enough. I think I like it so much is that each level brings a new thing which means levels are always different. It also has a very neat and tidy set up making it very easy to control characters and excel using skills you have learned throughout the game.